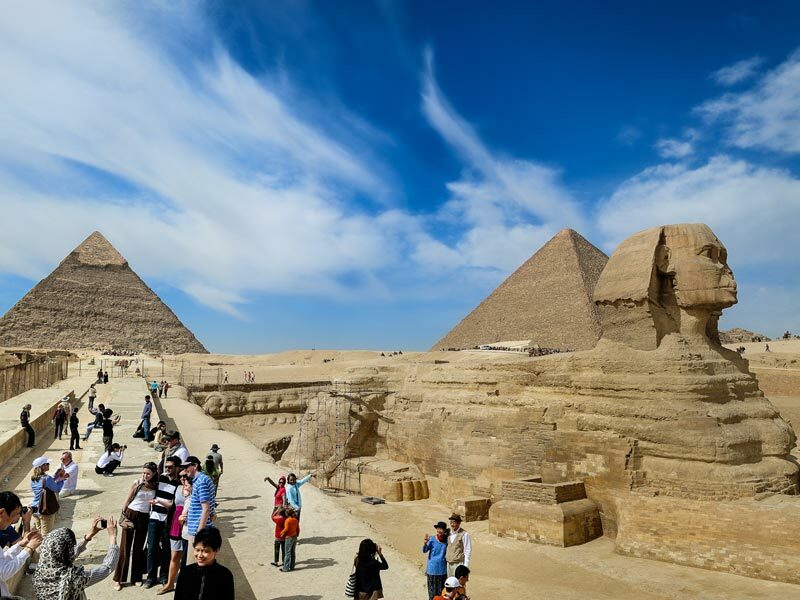 Tour the Giza pyramids and the step pyramids from Port Said to visit the sphinx then return back to Port Said. 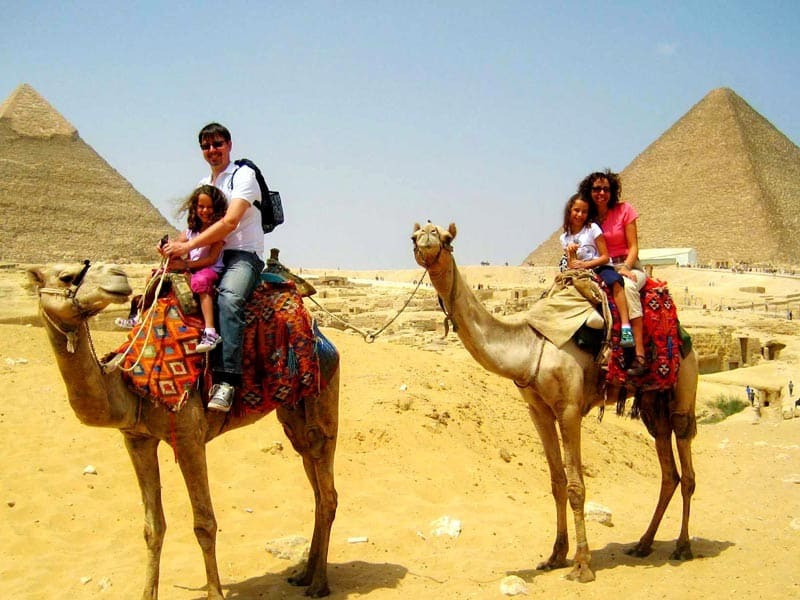 Our representative will pick you up from Port Said by the door of your Cruise by a private air-conditioned vehicle to start your tours in Cairo from Port Said by paying a visit to the Pyramids which is one of the largest tourist attractions in the Republic where visitors from around the world come to behold. 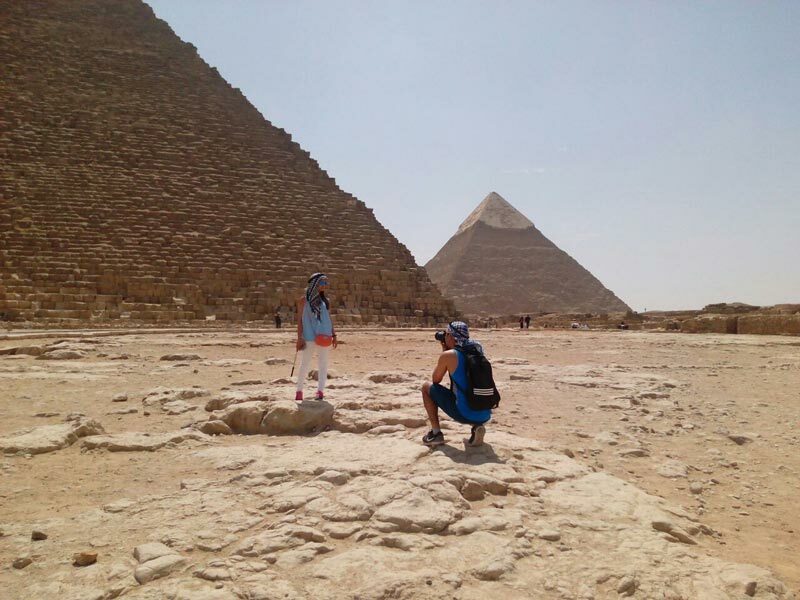 There are three main pyramids in the Giza plateau which are the pyramid of Khufu is Egypt's largest pyramid, The Pyramid of Khafre that is 5 minutes' walk away from Khufu pyramid and the pyramid of Menkaure. Then head to the Sphinx which is not just a huge statue made up of a body of a lion and the head of a human. The statue has a great place between ancient Egyptian as traces of colors were found behind its ear, which means that it was colored and many Pharaohs were sanctifying it. Then set off to, the Valley of Temple which is The most important group of gunerary buildings, and all rituals and special prayers were held inside it. the last thing that happened during the reign of King Khafre inside the temple was the process of washing and mummification of his body. Before moving to your last visit, enjoy your Lunch at an oriental food restaurant. 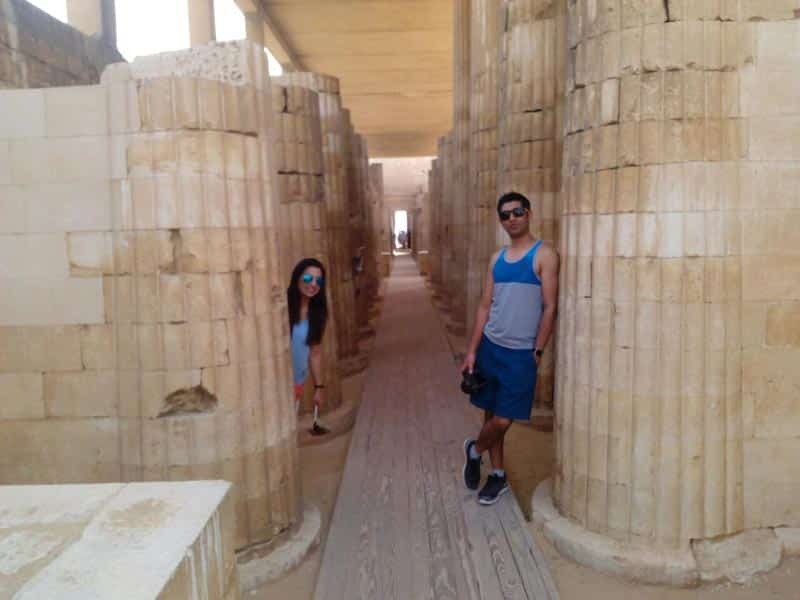 Finally, head to end your tours in Cairo from Port Said by paying a visit to, Saqqara Step Pyramid of Zoser which was built in 27 BC to bury King Zoser, the pyramid consists of 3 steps above each other and the pyramid was completely covered with white limestone. It is worth mentioning that Minister Imhotep was the main architect of the pyramid. 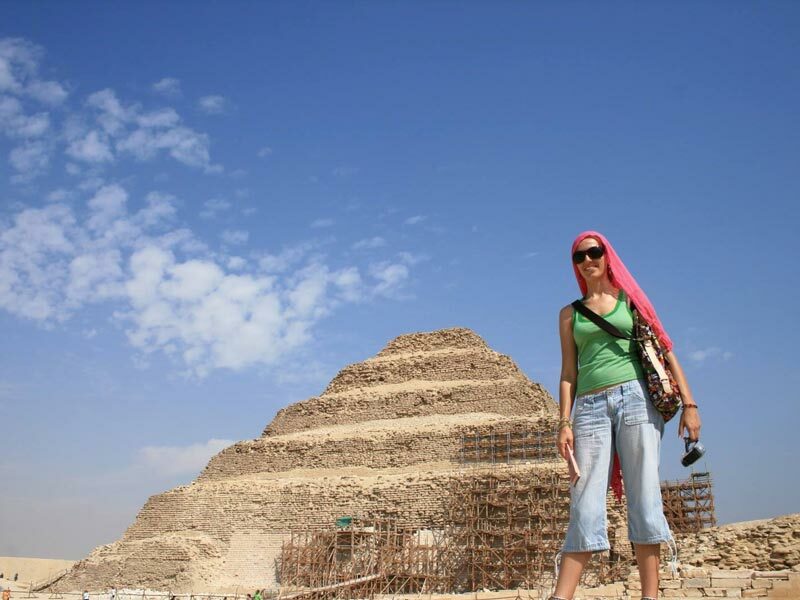 Then, Our representative will drive you back to your Cruise in Port Said. Pick up services from Port Said & return .